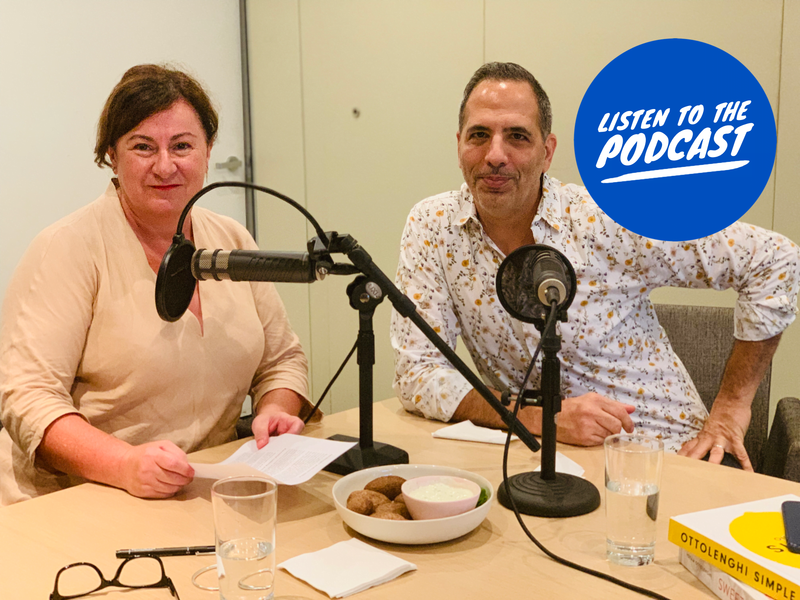 This week Cheryl Akle is joined by world-renowned chef Yotam Ottolenghi to discuss his latest cookbook, Ottolenghi Simple. Together they discuss all things food and culture. Based in the test-kitchen in Camden, Yotam spends much of his time creating and testing recipes for his column in the Guardian, on-going cookery books and programmes for television. When he is not creating and cooking, testing, tasting and tweaking, he is overseeing the day-to-day running of the shops and restaurant. This involves more testing, tasting and tweaking so when he is not doing this he tries very hard to do something other than eat.